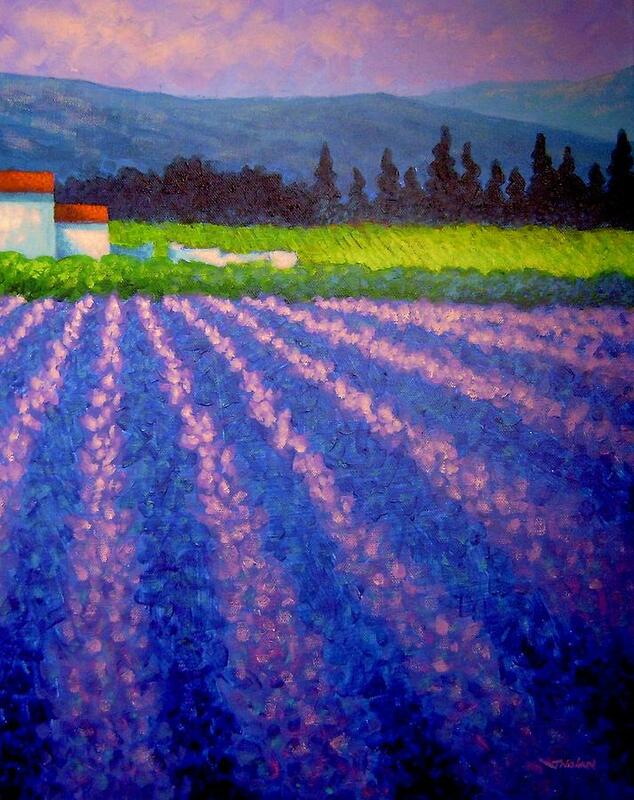 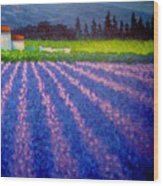 Provence is a painting by John Nolan which was uploaded on January 15th, 2010. 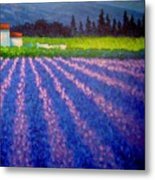 This piece is from my series of impressionistic paintings. It is acrylic on a deep edge canvas, varnished. 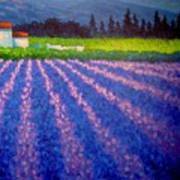 I think I'm partial to lavender:) Pretty painting.